North Hollywood Personal Injury Attorney- Andrew L. Ellis Andy Ellis is one of the most successful Personal Injury Lawyers in California. Meet Mr. Ellis and find out how he helps his clients who have a personal injury case. http://ellisinjurylaw.com. Accidents do happen, but that doesn’t mean you aren’t entitled to money compensation for your lost earnings and wages, medical and hospital expenses, emotional distress, or pain and suffering. 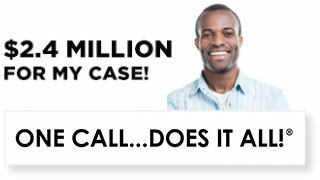 If you’ve suffered because of someone else’s negligence, North Hollywood personal injury lawyers can help. From determining if you have case to winning the compensatory or punitive damages you deserve, an Ellis Injury Law personal injury lawyer will work with you to fight for your rights. We handle a large variety of claims including slips and falls, product liability, car and motorcycle accidents, and workplace injuries. While the process of getting full compensation for an injury is challenging, it’s always easier when the region’s best personal injury firm has your back. I’ve suffered an injury due to someone else’s negligence. Now what? If you’ve suffered an injury because of someone else’s negligence, you should always contact a lawyer. First of all, you have a constitutional right to file lawsuits, and should exercise that right to get the compensation you deserve. Second, insurance companies are not in the business of paying out claims, so they will work hard to make sure that they spend as little money as possible on your case. 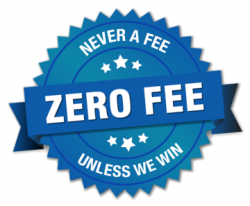 You should never accept the first settlement offer from an insurance company, as it’s almost always a small pittance or token. Instead, aim to have an attorney in your corner to make the insurance company pay a proper amount. 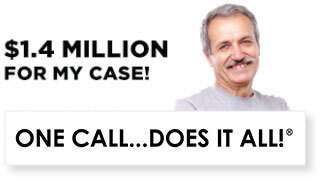 An injury attorney will also help you know for certain if you have a case. Schedule a free consultation with North Hollywood Ellis Law Corporation personal injury lawyers to review your situation, determine if you have a case, and begin the process to getting you to proper compensation. Here at Ellis Law, we want everyone to be able to exercise their constitutional right to file lawsuits, regardless of income or status. That’s why we offer completely free consultations. Plus, if we decide to take on your case, we will represent you free of charge, and will only collect a fee if you are awarded damages. If we fail to get a settlement or award, you will not owe us anything. 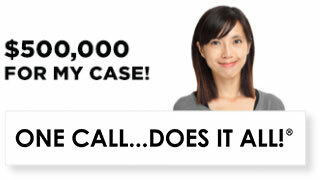 Ellis Law Corporation has offered premium North Hollywood personal injury lawyer services for over 25 years. 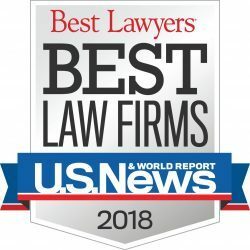 We have a reputation for earning settlements and verdicts in some of the most difficult cases, and would love to use our expertise to help get you the maximum compensation possible for your injuries. From minor injuries to life-altering accidents, we strive to offer efficient, cost-effective and trustworthy personal injury law services. A significant injury negatively affects all aspects of life, from work and play to loved ones and family. Rather than feeling overpowered or underrepresented, take back control of your life after an accident. Contact a personal injury attorney from Ellis Law today for a free consultation.